It’s sad to hear but you cannot always trust what you read or hear from the company. They whole point of their website is to make themselves look good in order to sell you their newest and latest products. But if they’re lying.. can’t they like, get into trouble?! You would think so. But for the most part, they carefully word their animal testing policy to make it sound like they don’t test on animals when it’s just chock full of loopholes. 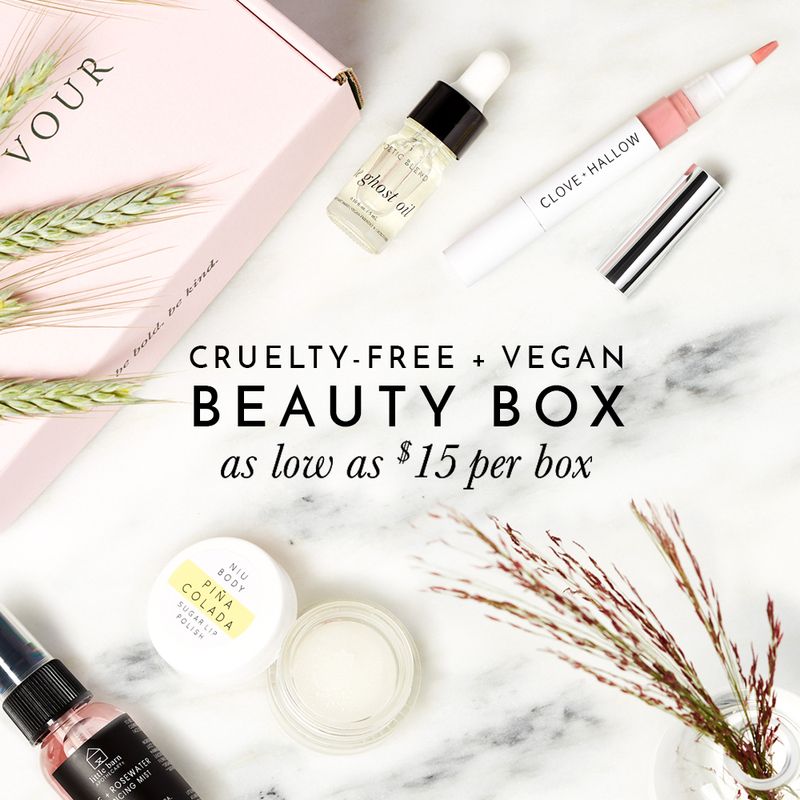 So what’s a cruelty-free consumer suppose to do? Spot these loopholes and ask questions before you buy! This statement is so common and overused that many caring consumers can now spot it from a mile away. Currently there are no laws in the US, Canada, and the UK that require companies to test their products/ingredients on animals in order to prove they’re safe to use. This statement is generally used when companies retail their products in countries that require animal testing (like Mainland China). But some companies also add this disclaimer to their policy for other unknown reasons and when you ask in which specific cases is it required for them to test their products/ingredients on animals.. they usually don’t have an answer! So what are they hiding? This is a total cop-out statement. To ensure no animals were harmed during both the production stages and finished product, companies need to verify with their ingredient suppliers that they also do not test on animals. Any company that says they can’t speak for their ingredient suppliers are simply stating the fact that they’re too lazy to follow-up with their suppliers and being cruelty-free is not a priority to them. And the award for The Most Generalized Statement a Company Can Make goes to…this one right here! Some countries require products to be tested on animals before they’re allowed to be sold in their country. This is the case for cosmetics sold in mainland China. So this vague statement may imply that companies are paying local officials to test their products/ingredients on animals! Yes, this is true but this is just stating a fact. Unless a company is only selling their products within the EU, then this statement can maybe get a pass in my books. But most brands sell elsewhere in the world too, so stating the EU ban isn’t enough to guarantee companies have done all their homework to ensuring no animals are used to test their ingredients around the world. Com’on now! Everyone is against animal testing but what are they exactly doing about it? Some brands can’t seem to elaborate more than just saying “we are against animal testing” or my personal favorite is when they tell you how much they love the adorable company dog that hangs out with them at the office! They love animals so they can’t possibly test on animals, right? Not quite…. you gotta make sure you’re asking more than just what their favorite animal is! Not gonna lie.. it can be a bit tricky and slightly irritating to have to always read between the lines of a company’s animal testing policy. But with more practice and experience, it’s easy to get the hang of things! Keep at it and the animals will forever be grateful for all your hard work!